My name is Josh Echterling. I have been talking to Matt aka Magnus for a while and recently drove to his house to see how he grinds his feathers. 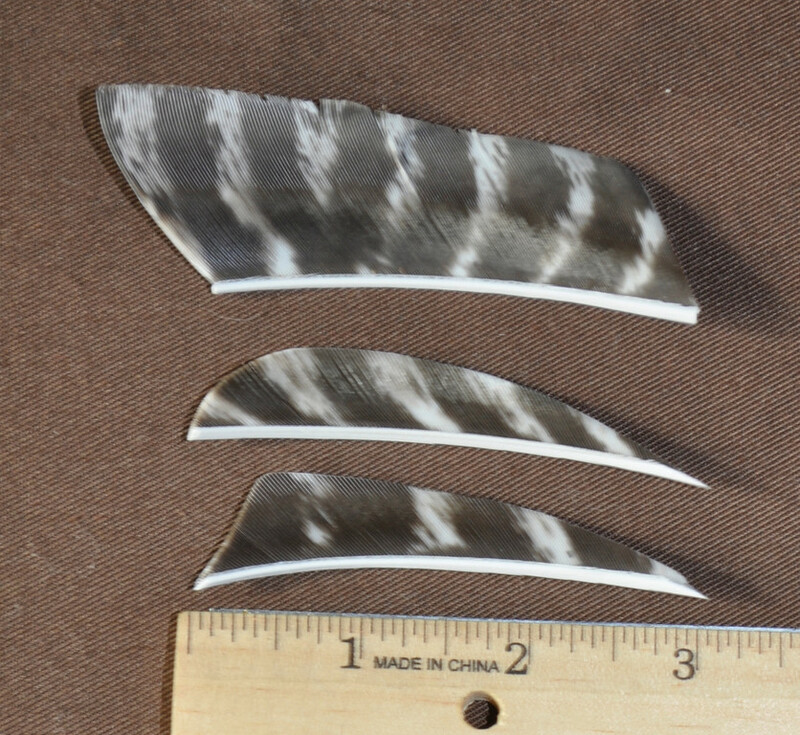 After spending hours working with him I have taken his old orders and will be taking new orders for feather grinding. 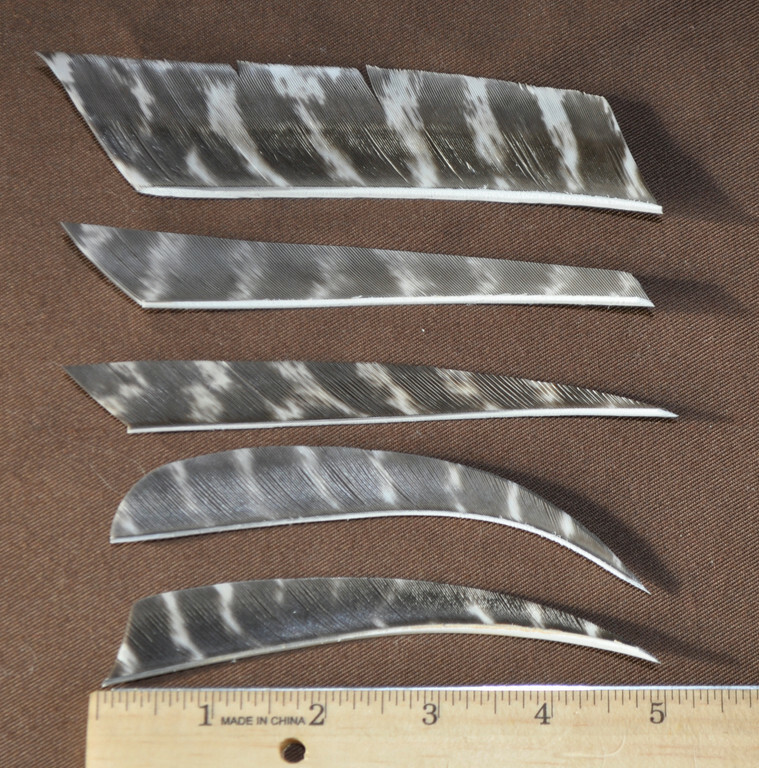 It is a shame that more and more big name companies have stopped grinding wild turkey feathers causing many people to invest a good chunk of money into a feather grinding system or leaving them to waste perfectly good feathers they harvested. 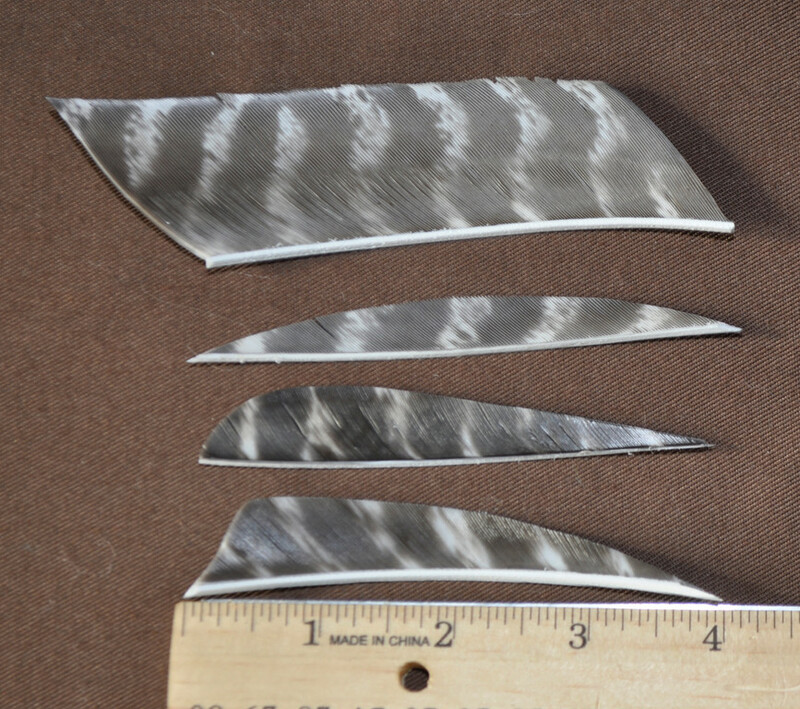 I have decided to keep this small business alive by grinding feathers from home with the techniques I learned from Matt. 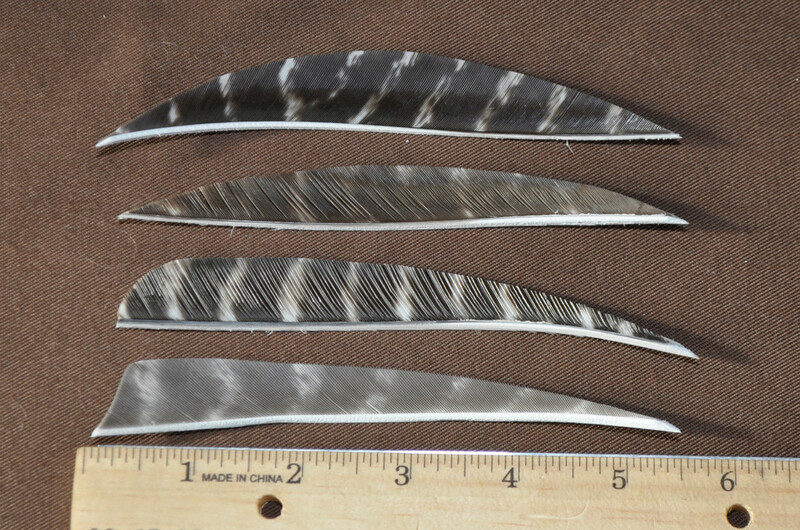 It will take me just a little bit of time to get my system up and running, but then I will be taking orders from anyone who would like their wild turkey feathers ground. 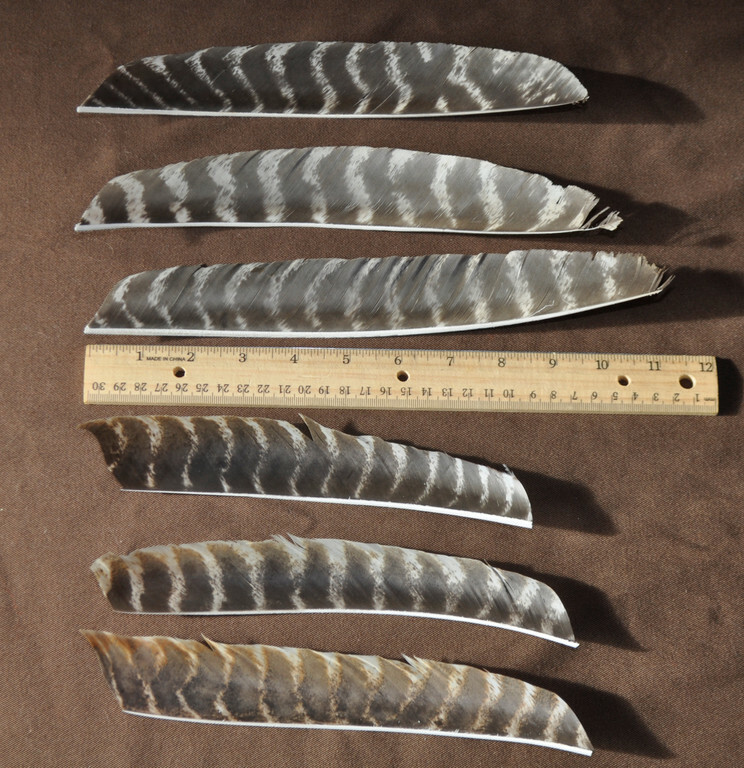 I will process your turkey feathers for a trade of one feather for one feather (primary for primary or secondary for secondary) or for a charge per feather. If you send an equal amount of left wing and right wing I will send back the wing you use in exchange for the opposite wing feathers. 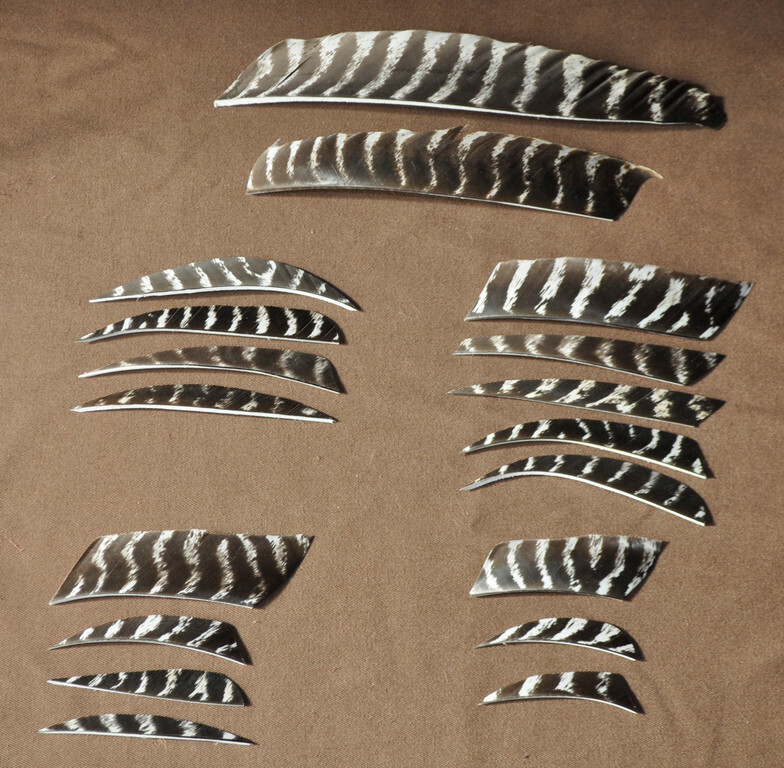 All feathers are treated for insects. I am not responsible for any existing insect damage. Please prevent the spread of insects by freezing your feathers or using a bird insect repellent. Please include the following information in a note in the package. This will help me get your order turned around asap. 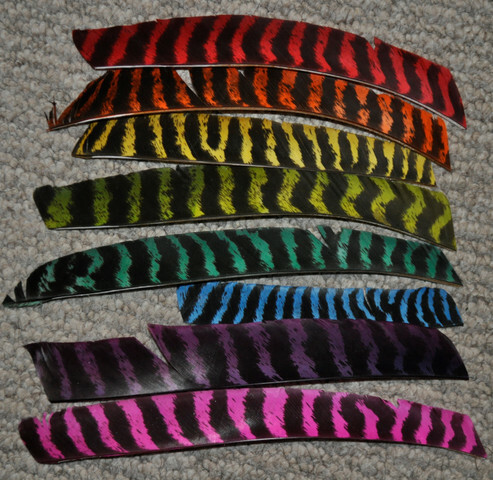 If you are ready to send some feathers let me know and I will send you my address.